A podcast about AI, mobility and the world of technology. From one of the leading brands in all things digital. This podcast features conversations with experts both inside and outside the company, as discussions on issues that affect the business of digital. 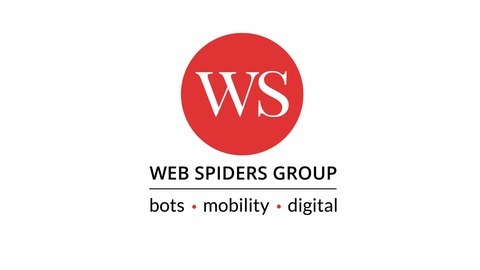 Web Spiders (WS) is an enterprise software company that develops products for marketing and HR . The singular focus of these products is to drive forward 'user engagement' using mobility and Artificial Intelligence-led Bots. It is best known for ZOE - the Customer Bot Platform, Gecko - the Video Interview Bot and Event2mobile - The leading Enterprise Event Engagement App. 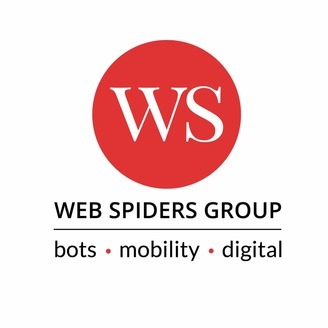 Web Spiders is located in New York City with International offices in London, Singapore and India.